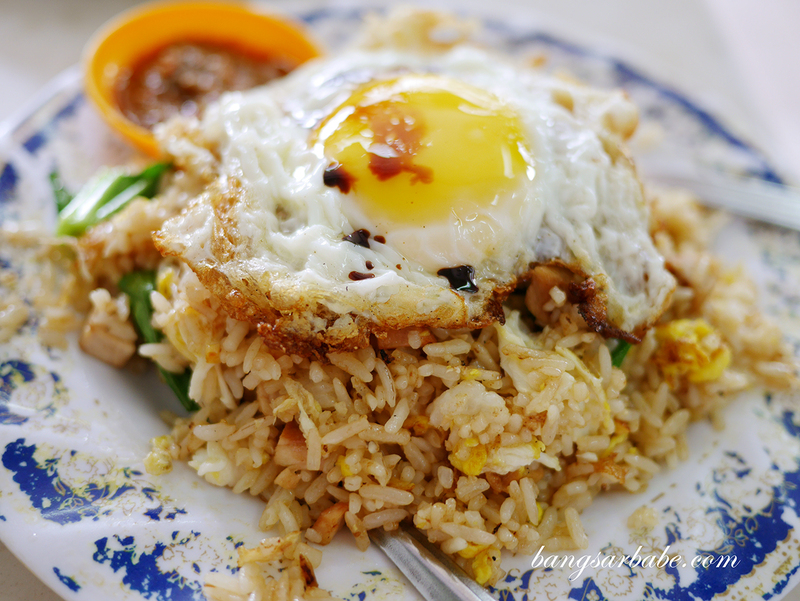 There are times when simple food makes a big difference – like a plate of fried rice with sunny side up. Fuss-free but hits the spot. 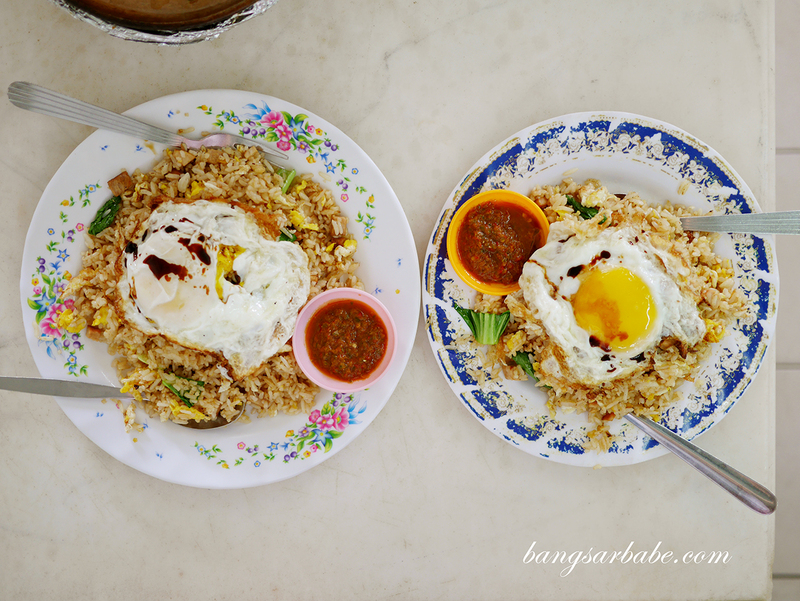 Uncle Soon Fried Rice in SS15 Subang Jaya serves a pretty decent version and is said to command a long queue during lunch hour on weekdays. 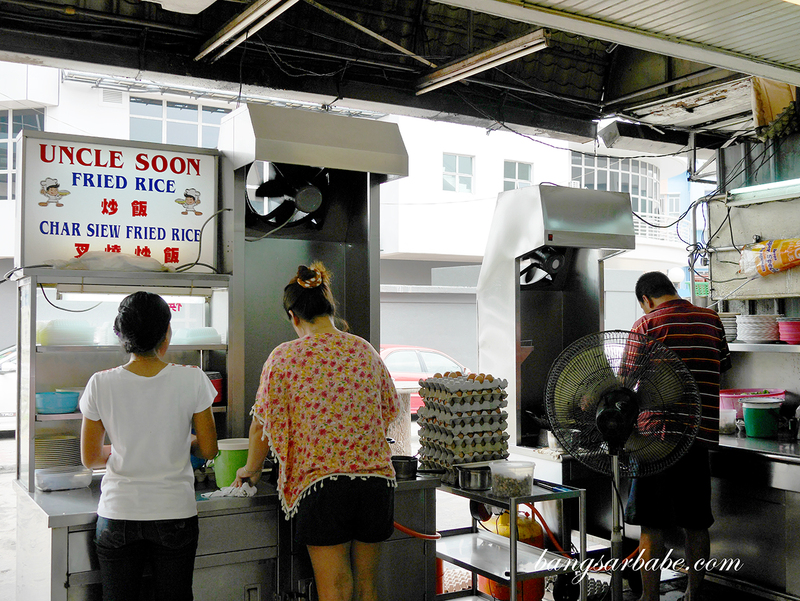 I went there over the long weekend and didn’t have to wait too long for my portion of char siew fried rice. The stall is manned by Uncle and Aunty Soon (I presume), while their two maids help with taking orders, distributing the food and collecting money. 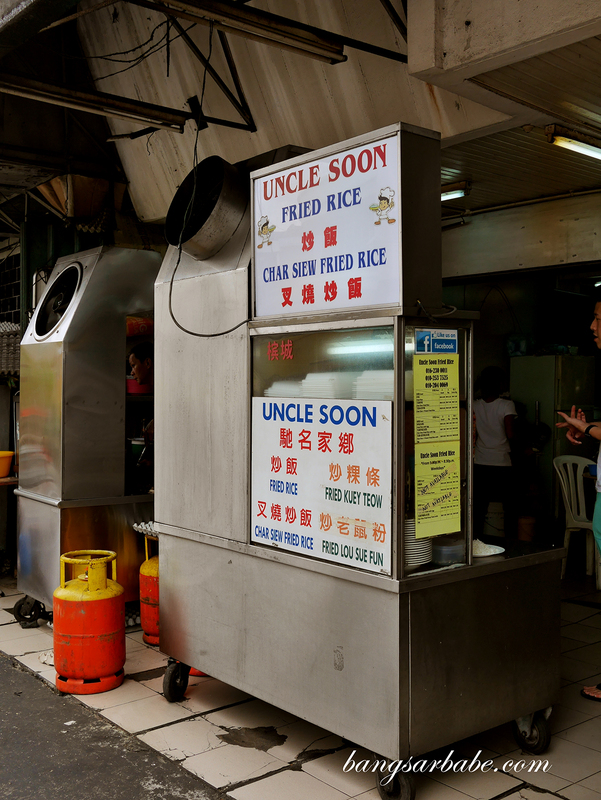 According to Jien, the aunty makes slightly better fried rice but I didn’t try the uncle’s version so I’m unable to compare. 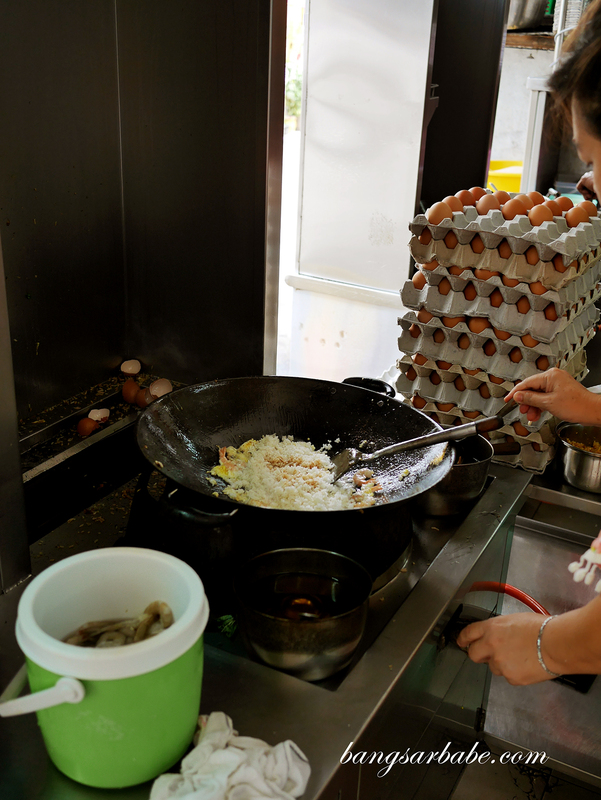 The fried rice was quite good – with enough wok hei and crisp rice bits for texture. I like the rice texture as it wasn’t cooked too hard and the centre remained soft, not mushy. 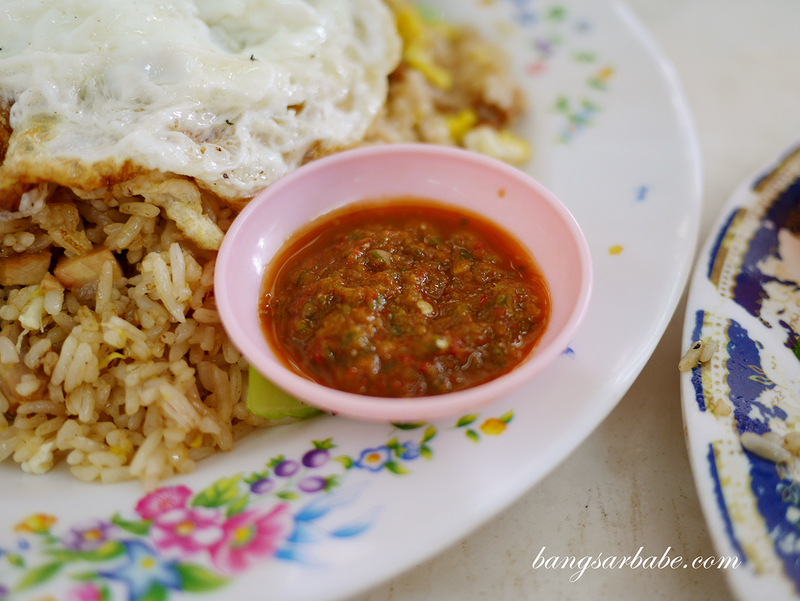 The accompanying sambal chili packed quite a punch and really gave the fried rice an added kick. If you can’t handle that much heat, best to skip this though I think you’re missing out! Don’t forget to ask for a sunny side up on top while you’re at it. Sunny side up is always a good idea! I spotted a few customers going for TWO fried eggs, which seemed a bit indulgent but little treats like this make life a whole lot better. I’m going to try that when I visit Uncle Soon Fried Rice next. 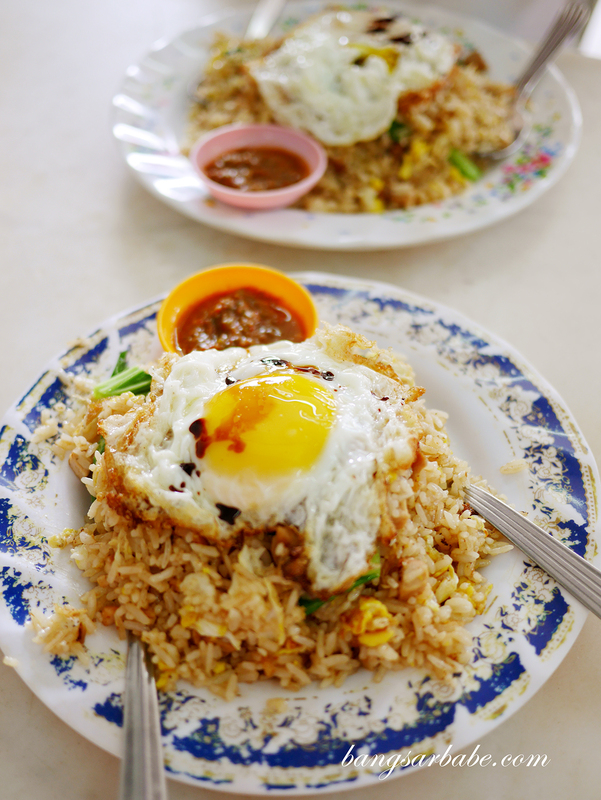 😉 A plate of fried rice with egg costs RM7 or 8, depending on ingredients and number of eggs you want. 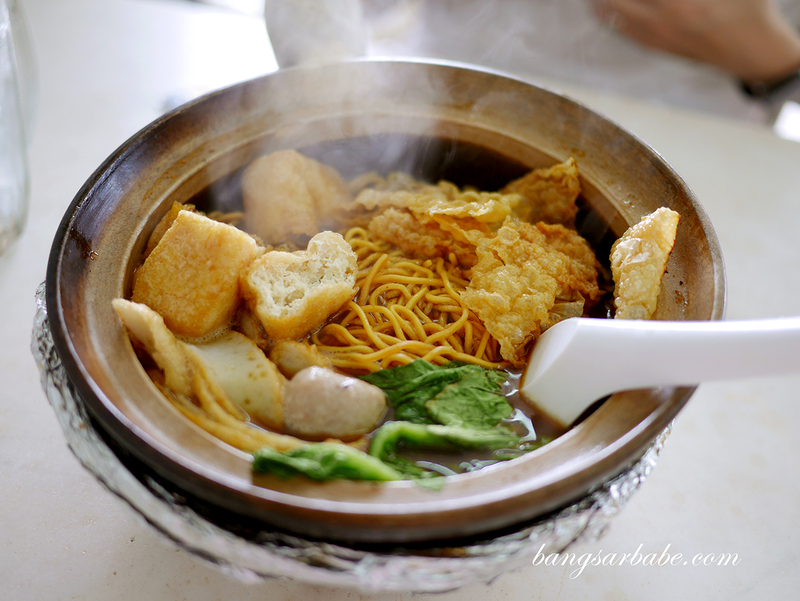 There’s also a stall inside the same coffeeshop (Restoran Foh Foh Subang Jaya) that serves bak kut teh with noodles. 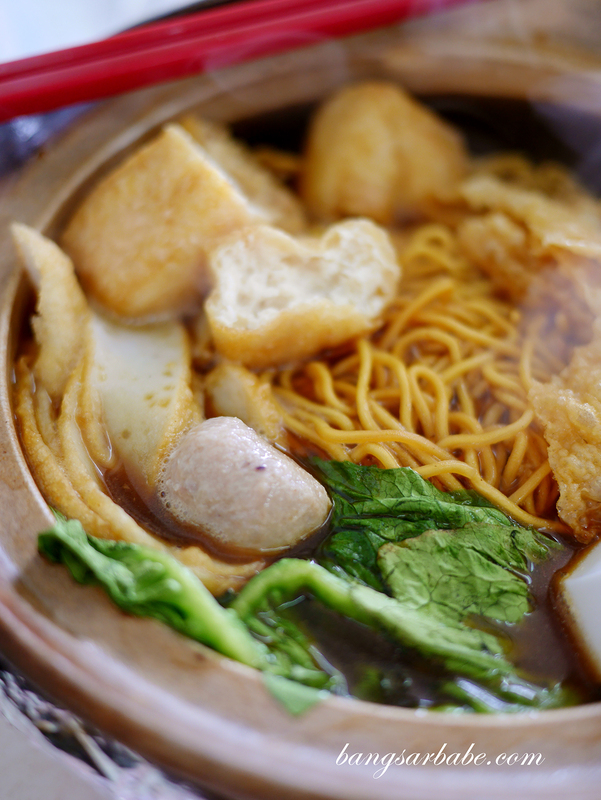 I thought the yee mee with bak kut teh soup tasted alright as the soup is thick and tasty enough to buffer any bak kut teh cravings one might have. 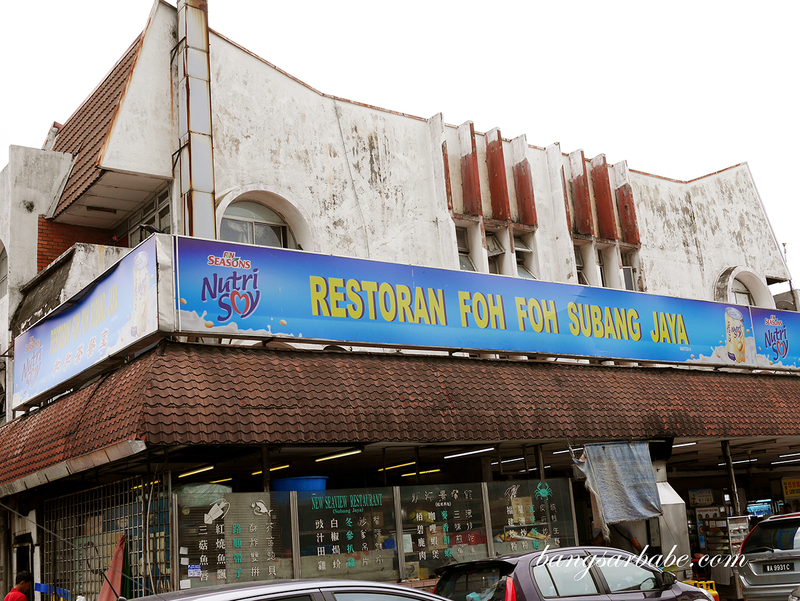 That said, it is still nowhere close to the real deal in Klang. Verdict: One of the better fried rice I’ve eaten. Simply but tasty.